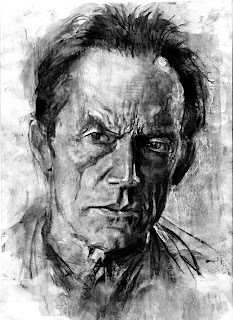 BACKTOFRANKBLACK.COM: Lance Henriksen Autobiography has a publisher! 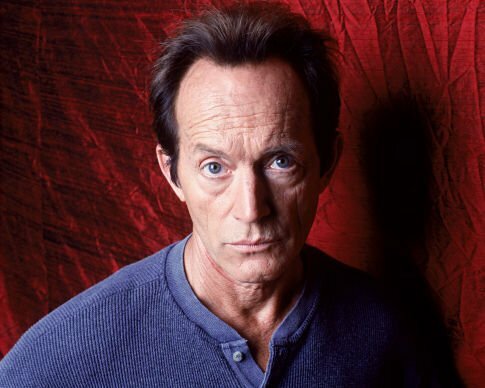 Lance Henriksen Autobiography has a publisher! Back to Frank Black is honored to be the first Lance Henriksen related site to bring you the news that he has signed a deal with a publisher to release his autobiography! And as if that's not enough, the first limited release will contain original artwork by artists such as Bernie Wrightson, Erick Powell, Tim Bradstreet, Mike Mignola and many others! Lance has been working on his autobiography for over a year with the very talented Joe Maddrey and is excited to have the fans read it. Stay tuned to Back to Frank Black for more details and competitions in the very near future, and to read the official story, please follow this link. 1 Response to "Lance Henriksen Autobiography has a publisher!" As I said to Lance when I met him for a few moments last month: I'm very excited about his upcoming book and I hope, that it will be possible to order the limited edition here in Germany somehow. I was waiting for a book like that for years. Thanks to Lance and Joe (Maddrey) that they made this dream come true. Lance is such a great storyteller and if everybody will be able to share his stories with him through that book... What could be better than that?